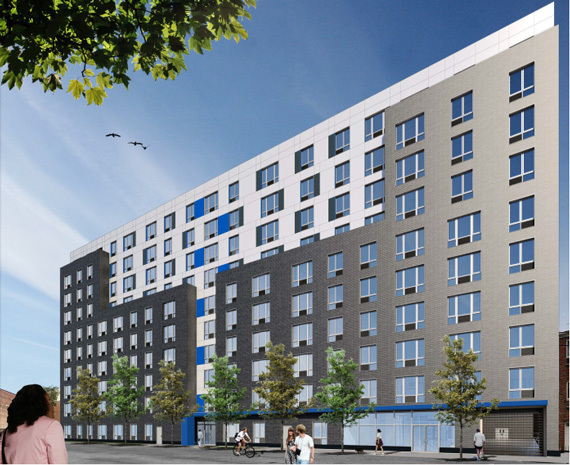 A new housing lottery has opened in the Parkchester section of the Bronx and is accepting applications for 174 new units from low- and middle-income renters. 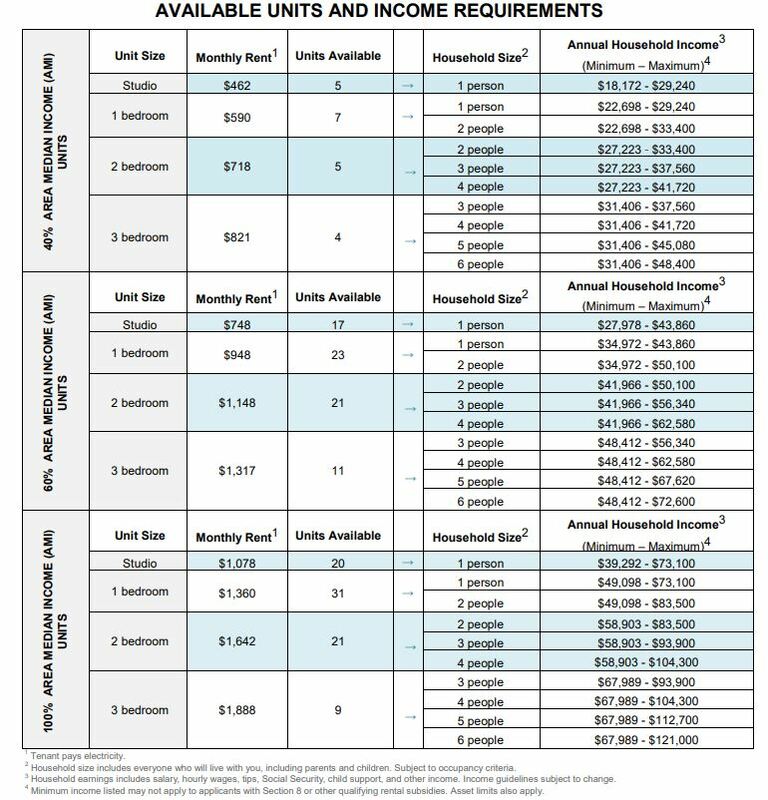 Rents for the Westchester Mews housing lottery start at $462 for studios and go up to $1,888 for 3-bedrooms, varying with income and household size. If interested, renters should apply through NYC Housing Connect before the deadline of April 1, 2019. To apply, you must meet the household income requirements. These range from 40 to 100 percent of the area median income (AMI) or, between $18,172 and $121,000 annually. Other factors also may influence the selection process. Applicants with disabilities impacting their audio, visual or mobile facilities receive special preference. Municipal employees and residents of Bronx Community Board 9 receive preference as well. Details regarding the interior of the new development are scarce, but Westchester Mews will be a two-building complex on the corner of Westchester and Newbold Avenues. According to The Real Deal, the 10-story, mixed-use complex will contain 206 residential units with the lower floors reserved for commercial space. The complex will also feature an outdoor terrace, laundry facilities and bike storage. Residents will have access to the 6 train at nearby Castle Hill station.